Thanks to The Vinyl Factory and Thump for including Lingua Franca in their end of year review with a look at the 50 best albums of 2015. 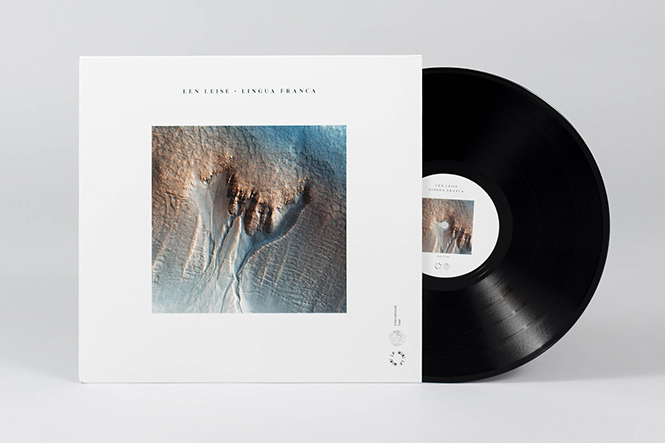 Given that Melbourne’s about 10,000 miles away from the Cafe Del Mar, Australian producer Len Leise might not seem like the most person to have recorded 2015’s undoubted Balearic masterpiece. But that, readers, is exactly what he’s done. His new album on International Feel “Lingua Franca” is one of the most loved albums of 2015. Signed to Mark Barrott’s esteemed International Feel imprint — Leise’s Lingua Franca is the kind of special albums that comes around every so often that’s utterly, utterly timeless. This is music that’s removed from the inherent shitness of the quotidian experience, existing in a kind of otherworldly state of cave-dwelling beauty. It’s the sound of perfect sunrises in Cala Saladeta, sunsets in Punta Galera. It’s defiantly Balearic in both sound — there’s woozy, wheezing sax, windchimes, reverb-sodden 80s AM radio basslines — and spirt, without being the kind of throwback schmaltz its all too easy to churn out. You know the kind of thing: winsome spanish guitar, some bongos burbling away, and a terrible, breathy, “ethereal” vocal over the top. 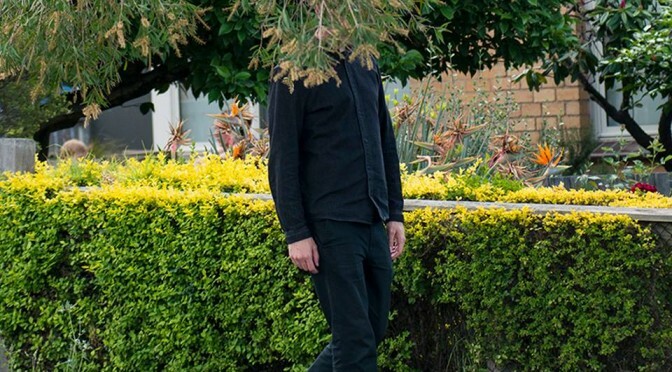 Anyone who’s heard his Music for Forests 12″ on International Feel, or the Aficionado Recordings released Landscape Language single knows that Leise has form, so it’s not surprising that Lingua Franca is such a stunner. Full album stream here below. Enjoy!